When you spend 40-plus hours a week at a J-O-B, it’s easy to feel like your life will never be yours. But you don’t have to wait until you reach 65 to reclaim your days. 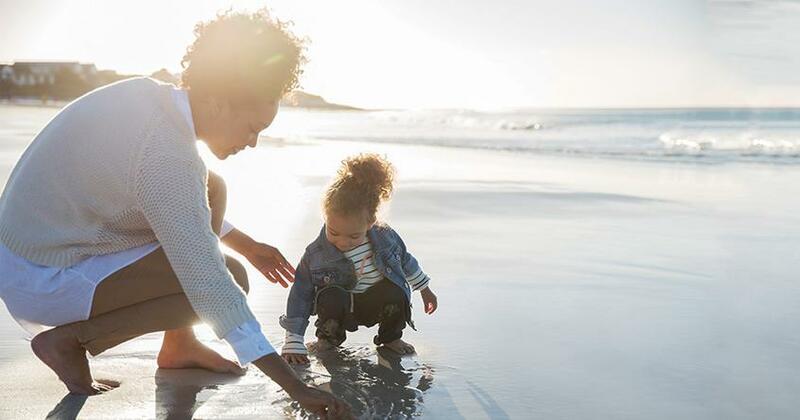 “Can I retire early?” With a little hard work and sacrifice, your dream of retiring to the beach could be within your reach. Start now and, before you know it, you could be sitting by the shore! Related: How much do you need to retire? Check out Chris Hogan’s free R:IQ assessment to find out. These days, retirement can take on a variety of shapes and forms. For some, their long-awaited life of leisure kicks in like clockwork at 65, while others see retirement as a chance to abandon the corporate treadmill for a purpose-driven pursuit. Let’s take a look at two different ways early retirement could work for you. If you work hard and plan right, you can have the freedom to do work you really love without feeling the financial pinch. You might even have time to rest and relax in between! You work part time at a bookstore, surrounded by the smell of fresh ink every day. You open that coffee shop you always wanted but never had time to put into action. You take a job at your favorite nonprofit, even though it means less pay, because you’re passionate about its mission. The goal is to earn enough to cover living expenses without dipping into your retirement fund. That way you can continue to build wealth and avoid early withdrawal penalties. Let’s look at what it would take to shift gears, ditch the grind, and follow your passion 10 years early. I chose $1 million because it’s a nice and shiny milestone to set your sights on. But get this: That cool million could grow to more than $2.5 million by the time you hit 65 if you keep your hands off your nest egg until then. And that’s if you don’t add a penny more to your retirement fund after age 55. Imagine the growth you’d see if you keep on investing! See how ordinary people built extraordinary wealth in my new book, Everyday Millionaires. You work hard for your money and love the idea of getting to enjoy your retirement savings while you still have energy to chase your big life dreams. So what would it take for you to step out of the workforce and into the good life at age 60? Since you’ll be dipping into your retirement fund five years early, I’ve upped the saving ante to $2 million. In this scenario, you have five extra years to save for retirement at full speed. So it doesn’t take that much more a month to go from $1 million to $2 million. Want to retire even earlier? Before you quit your job for good, keep in mind that money withdrawn from your retirement accounts prior to age 59 and a half could get hit with a 10% tax penalty. And that’s on top of any income taxes that might already be deducted. If you’re considering early withdrawals, talk to your investing professional to see how taxes and penalties apply to you. A pro can also show you how dipping into your retirement accounts sooner than planned could affect your overall growth potential. Is Early Retirement Worth It? Most folks would agree retiring early brings a lot of perks. Who wouldn’t love a little more rest and relaxation in their lives? But before you order party favors for your big celebration, there’s one last consideration to take into account—and it could be a big one. How much money are you giving up by taking your foot off the gas a few years early? Retire fully at age 60, and you could be sitting on a $2 million nest egg. 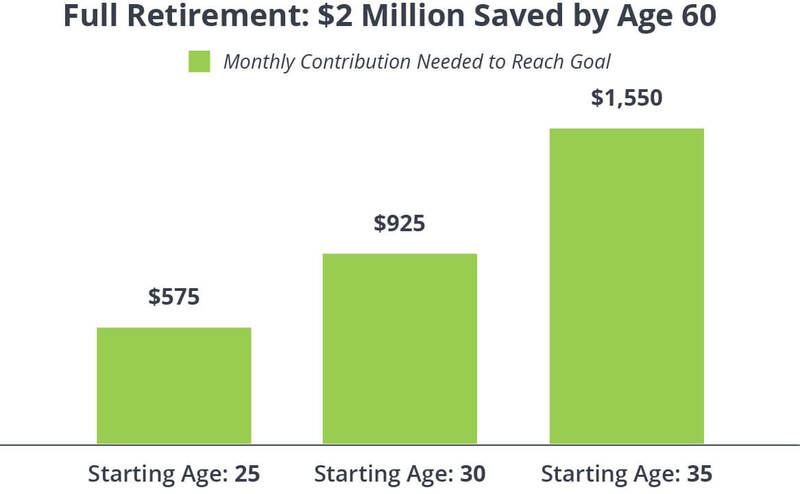 Keep working—and investing—for another five years, and you could retire with more than $3 million at age 65! Is it worth more than $1 million to retire early? That’s a question only you can answer. But if you plan right, that choice is yours to make. Isn’t that what retirement should be about—financial security that gives you options? If you love your job and want to continue working another 10, 15 or 20 years, do it because you want to, not because you have to. If you have bigger plans for the second part of your life, you can pursue them and feel financially secure to make that big move. If these examples don’t work for your budget—or you can afford to save more—that’s okay. Remember, investing 15% of your household income for retirement is always a good rule of thumb. Just be sure you’re out of debt with three to six months of expenses in your emergency fund first. Of course, that’s not the only step that will get you to your goal. Here’s how to boost your savings so you can retire early. 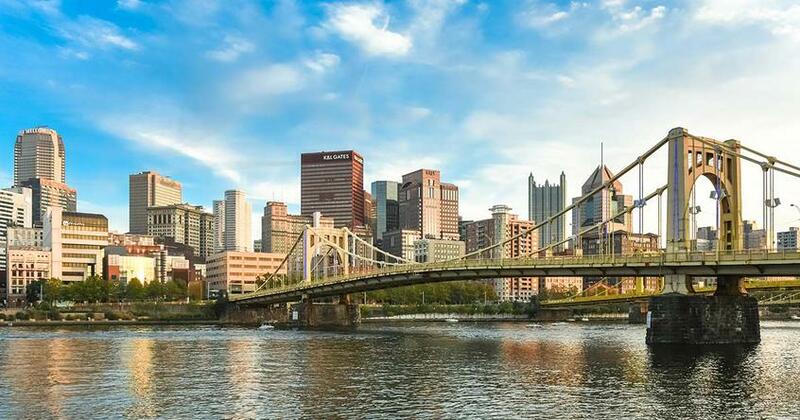 Take advantage of tax-advantaged retirement plans as soon as you start your career. That gives compound growth more time to work its magic so you can put less effort into building a big nest egg. Invest in good growth stock mutual funds. Mutual funds allow you to invest in stocks without the risk that comes with single-stock investing. A good fund consistently outperforms others in the same category, covers multiple business sectors, and has an experienced manager at the helm. Pay off your mortgage. Let’s assume your mortgage takes up 25% of your budget. Knocking that sucker out slashes your household expenses by a quarter! Better yet, your home becomes a big asset you carry right into retirement. Work with a pro. Everyone’s financial situation is different. The numbers I’ve crunched here might not work for you. 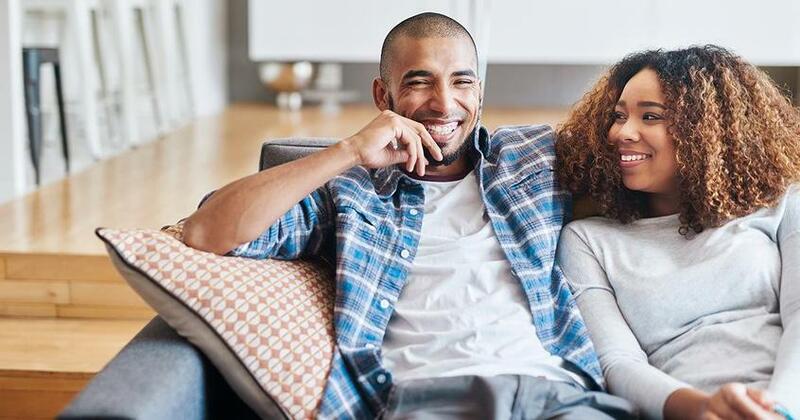 An investing professional can help you determine how much you need to save based on when you plan to retire and the lifestyle you envision for yourself. Is early retirement in your future? 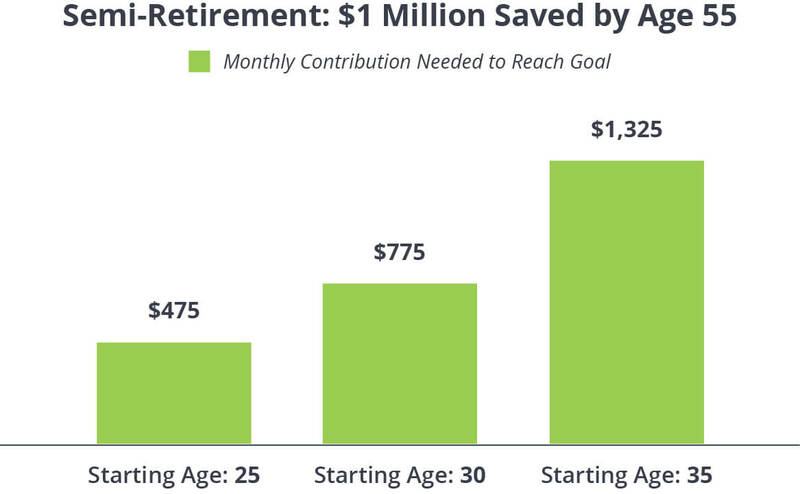 Are you doing all you can to reach your retirement goals? Whether you’re a seasoned investor or just starting out, you don’t have to figure it all out on your own. 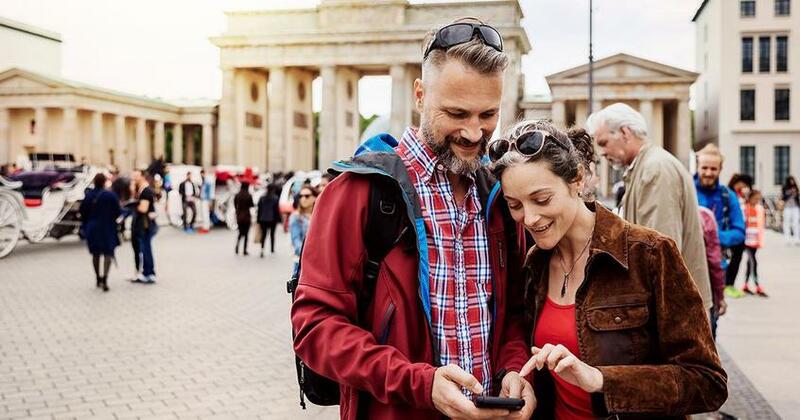 Connect with a SmartVestor Pro today, and get on a path to early retirement that’s right for you.